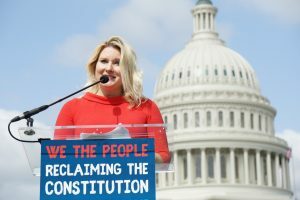 At a time when our nation’s charter is under attack on multiple fronts, We the People must reclaim our Constitution and stand up for the rights and values it embodies. We must pledge to continue to make its promises a reality for all. 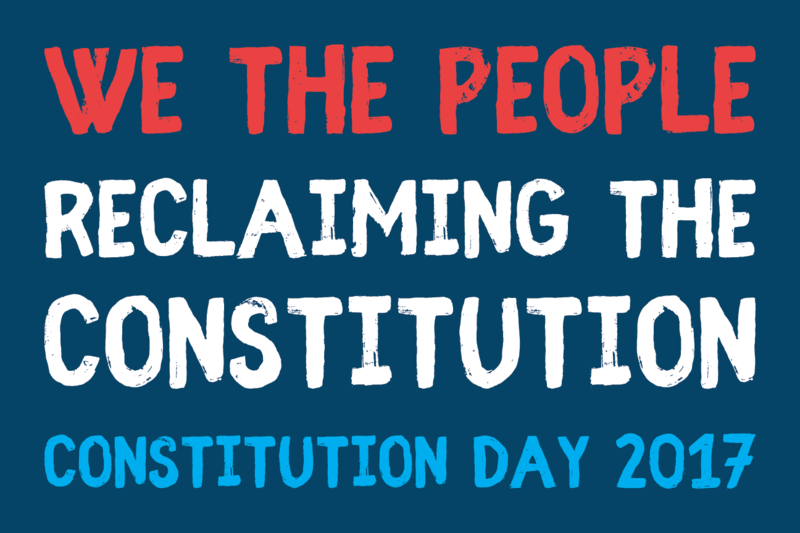 Each year in September we honor our United States Constitution. The Constitution not only provides the structure of our government and protects fundamental individual rights, but it also enshrines important values of equality, democracy, and the rule of law. At a time when our nation’s charter is under attack on multiple fronts, We the People must reclaim our Constitution and stand up for the rights and values it embodies. We must pledge to continue to make its promises a reality for all. Please join us as we celebrate our Constitution and raise our voices together in support of the just, equal, inclusive country we can build together.